From kids, guests and pets, your upholstered furniture will need regular cleaning and attention in order to stay in top condition. 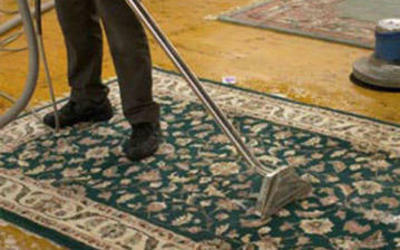 Whether your furniture sees regular use or just collects dust, regular cleaning is required. 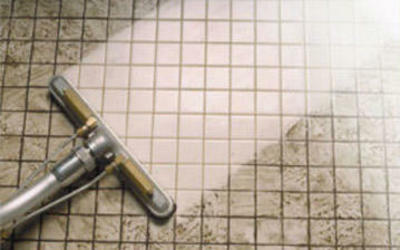 Upholstery cleaning is a little more complicated to clean and maintain than carpets or tile and grout. Since upholstered furniture varies in fabric, from cotton and cotton blends, microfibers, wool and other synthetics, there are different methods of cleaning required in order to keep your furniture looking like new. For all new furniture, it is important to do your research on the best method for your upholstery, to ensure you do not damage your brand new furniture. Top finishes can prevent water-based and oil-based stains from setting in your beautiful upholstery; though preventative top finishes may protect your furniture from some stains, it is important to realize that they do not protect your upholstery from all stains. In addition to top finishes and spot cleaning, a professional cleaning is definitely recommended, especially in furniture that is used regularly. 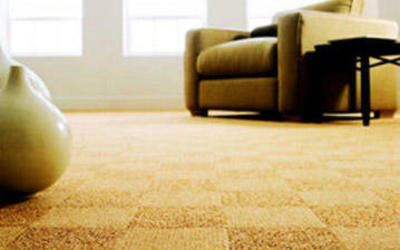 Professional companies such as Chad’s Carpet Care use certain products and techniques that can lift the stains and dirt a normal cleaning will leave behind. A good upholstery cleaning company will assess your furniture, including the fabric, colorfastness and dimensional stability before determining the right methods and products for your furniture. 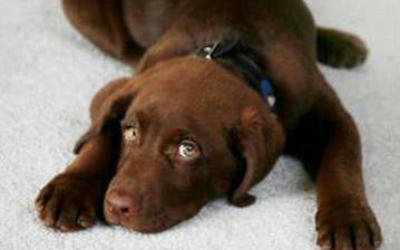 If your furniture has been a victim of pet stains, most professional, reputable cleaning companies will also offer pet stain and odor removal to remove those smelly, set in stains. Pet stains can do a number on your upholstery but if you catch the stain quickly and treat it right away it can save your furniture from unsightly damage. When in doubt of how to treat your upholstery, rely on the knowledgeable, experienced staff at a professional cleaning company to give you the advice and help you need to keep your furniture looking beautiful.